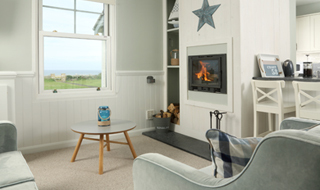 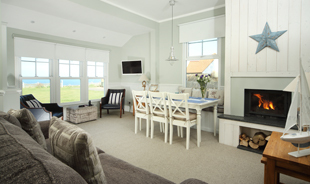 Point Cottages are a cluster of self-contained holiday retreats in a superb location just 40 yds from a magnificent sandy beach at Bamburgh, Northumberland. 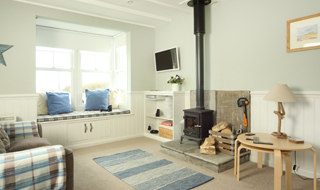 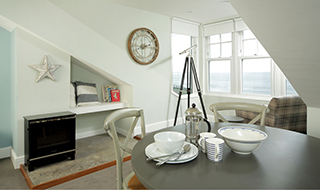 Each Bamburgh Cottage has its own unique atmosphere and is named after a local historic place or person. 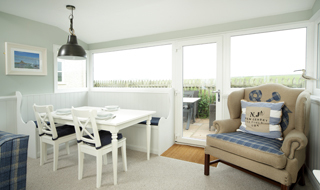 Situated next to a beautiful Golf Course on the edge of Bamburgh and only a short journey away from many other attractive links courses at Embleton, Foxton (Alnmouth) and Seahouses.